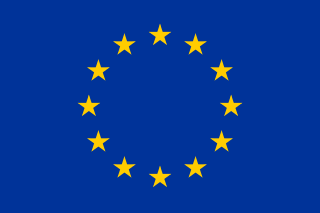 Description: The Flag of Europe is the flag and emblem of the European Union (EU) and Council of Europe (CoE). It consists of a circle of 12 golden (yellow) stars on a blue background. It was created in 1955 by the CoE and adopted by the EU, then the European Communities, in the 1980s. The CoE and EU are distinct in membership and nature. The CoE is a 47-member international organisation dealing with human rights and rule of law, while the EU is a quasi-federal union of 27 states focused on economic integration and political cooperation. Today, the flag is mostly associated with the latter. It was the intention of the CoE that the flag should come to represent Europe as a whole, and since its adoption the membership of the CoE covers nearly the entire continent. 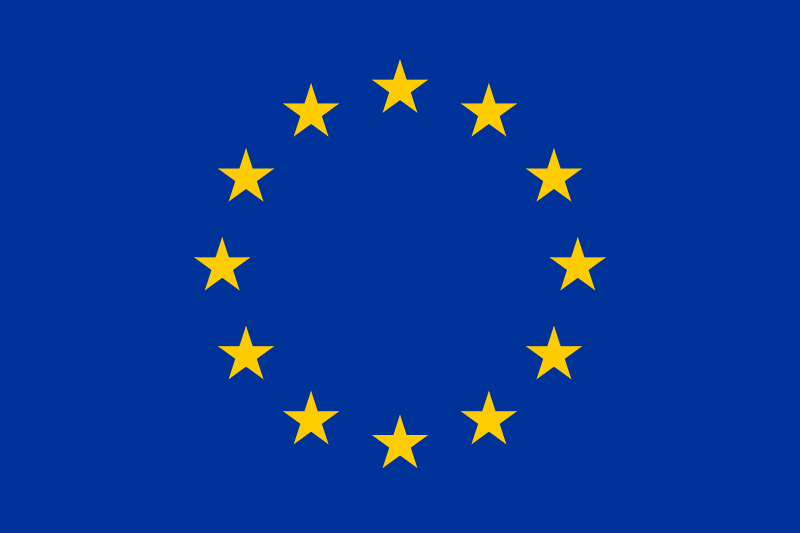 This is why the EU adopted the same flag. The flag has been used to represent Europe in sporting events and as a pro-democracy banner outside the Union. Credit: File created by various Wikimedia users (see "Author"). File based on the specification given at . 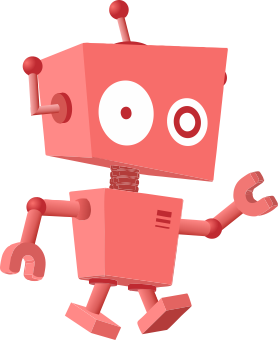 This page was last modified on 4 April 2019, at 04:58.